Window blinds are an ever-popular way to dress windows in both domestic and public environments where children may have access to them. Being both practical and stylish, blinds come in a wide variety of colours and styles and are the “go to” option for many home and business owners. Blinds made from 2013 must comply with strict safety guidelines and in the latest post from Elite BlindsUK, we discuss how you can make your blind at home safer for children. Many roller, Venetian, Roman and vertical blinds come with a looped chain or chord to control the movement of the blind. These chords may present a strangulation risk that could be minimised with a few simple changes. To make this safer, always put the chord out of reach or invest in a safety tension clip that will always keep the chord taught. If the chord of your blind is too long, it may be possible to shorten its length, before fitting the device. To shorten your blind, you’ll want to cut the chord on the opposite side to the cord clip, to a length that is around 3-4 beads under the clip. You will need to ensure you fit the tension device according to all safety instructions and mark with a pencil where you will need to drill holes on your wall. Depending on the type of wall you are drilling into, you will need wall plugs, screws, a drill and a screwdriver. 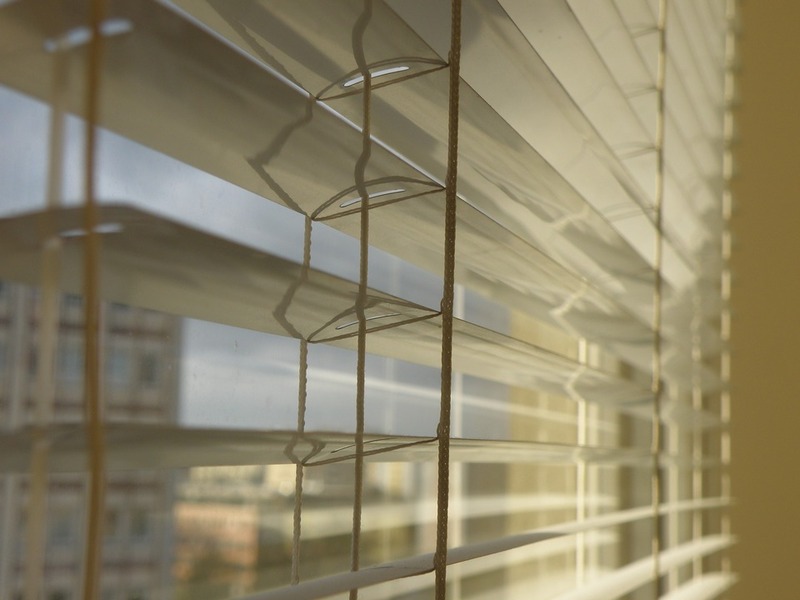 If you are considering updating your blind, you may decide to choose a style that is operated without chords or chains or those with concealed or tensioned chords for increased safety. We are committed to providing high-quality window blinds for both domestic and public buildings. If you are considering updating your home and would like to speak to a specialist before committing to a certain style or colour, please contact a member of our helpful team. Call on 01254 674 263 today.